We've collected a number of Food Network recipes in this section. Sort through them now! 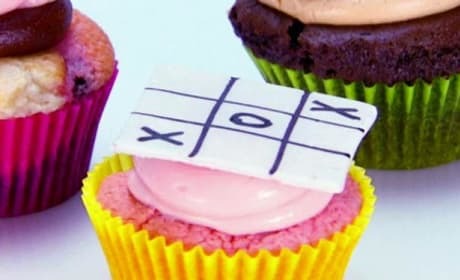 Scroll down for a strawberry cupcakes recipe that&#39;s fast, easy and oh so delicious! 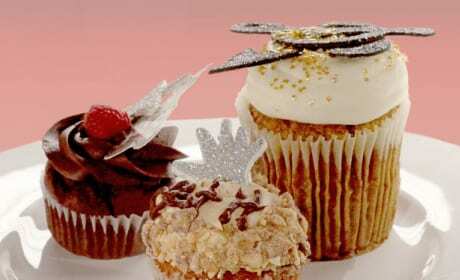 Don&#39;t just drool over this 24 Karrot Gold Cupcakes recipe. Go ahead and whip up a batch tonight! This chocolate cookies recipe comes to us from The Pioneer Woman. 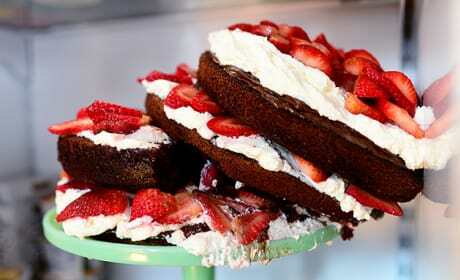 This dessert is decadent and delicious. 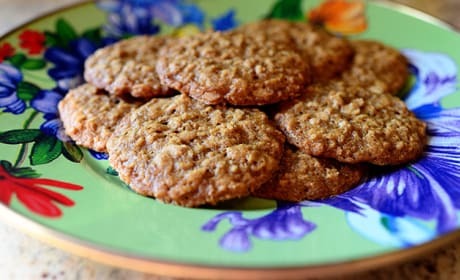 This is one seriously delicious oatmeal cookies recipe. It comes to Food Fanatic from The Pioneer Woman. 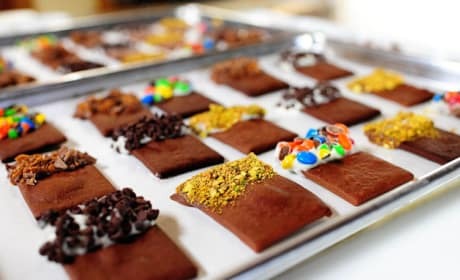 This delicious fudge recipe is quick, easy and you know it&#39;s tasty: that&#39;s because it comes to us from The Pioneer Woman. 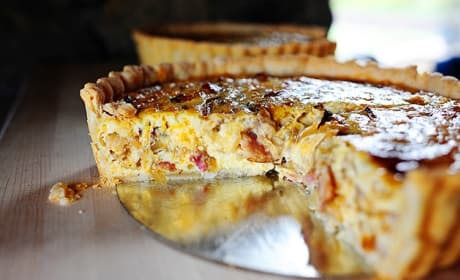 This Pioneer Woman quiche recipe is a great way to start your day. Whip it up for breakfast now! This Pioneer Woman chili recipe comes to us from the Food Network star herself. Whip up a hearty batch tonight! 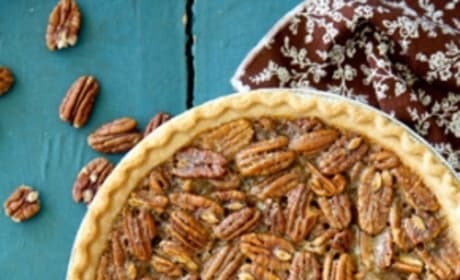 This Paula Deen pecan pie recipe is guaranteed to satisfy the entire family. It&#39;s sweet, filling and delicious. 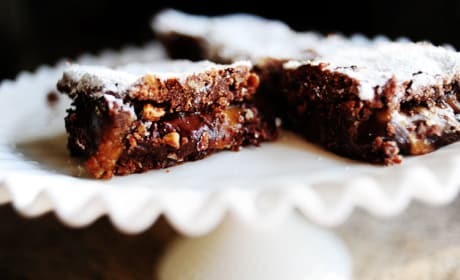 This brownies recipes comes to us from The Pioneer Woman. So let there be no doubt that it&#39;s moist and delicious! 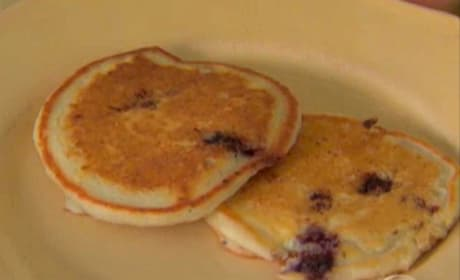 This ricotta pancakes recipes comes to us from Giada De Laurentiis. That Food Network star knows her breakfast! 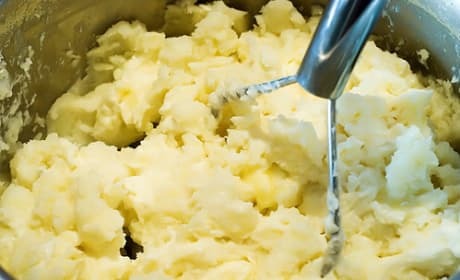 These Pioneer Woman mashed potatoes may just be the ideal side dish. Whip up a batch today. A pumpkin smoothie?!? 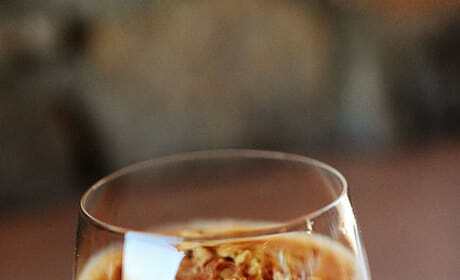 Don&#39;t knock this idea until you&#39;ve tried this recipe from The Pioneer Woman. This coffee cake recipe is the &quot;ultimate.&quot; According to Paula Deen herself! 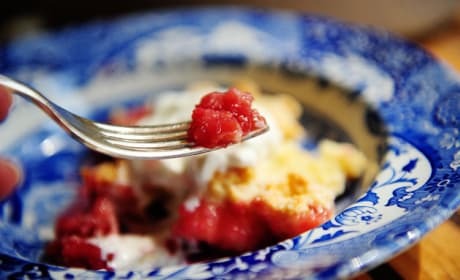 This rhubarb cobbler recipe comes to us from The Pioneer Woman. She knows her fruit desserts! 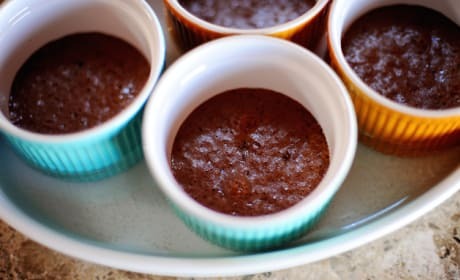 A chocolate Nutella cake recipe? From The Pioneer Woman?!? Sign us up, please! 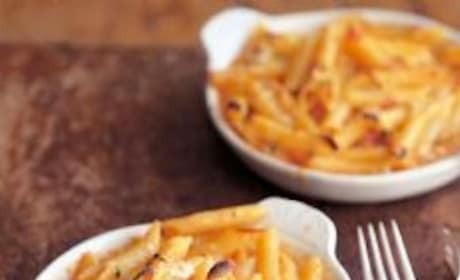 This Barefoot Contessa penne recipe is quick and easy to make. We&#39;re big fans of the woman behind it. 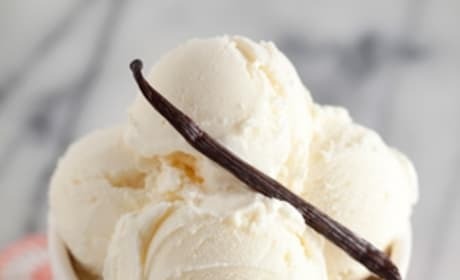 This vanilla ice cream recipe is ready to be made right now. It comes to us from the kitchen of Paula Deen. 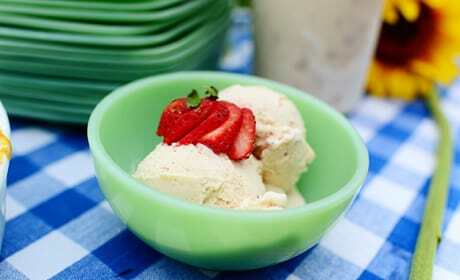 In the mood for some strawberry ice cream? Let the Pioneer Woman show you an easy recipe. This turkey lasagna recipe comes to us from the mind and the kitchen of the Barefoot Contessa. It&#39;s healthy and it&#39;s tasty. 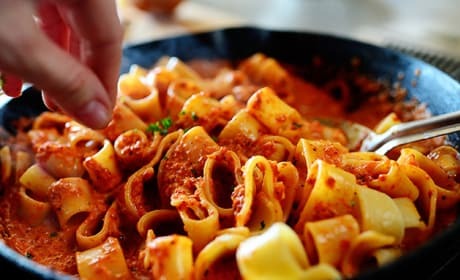 This roasted red pepper pasta recipe comes to us from The Pioneer Woman herself. It&#39;s one of the easiest dinners you can make! 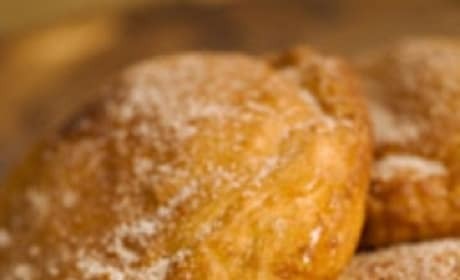 This apple pie recipe is fried in a skillet and makes for one seriously delicious dessert. Thanks, Paula Deen! 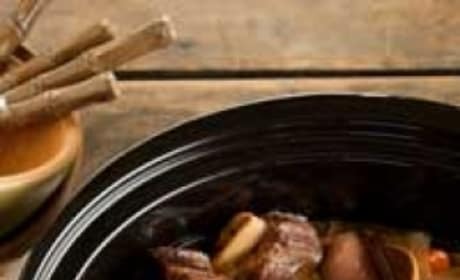 This slow cooker short ribs recipe was brought to us by Paula Deen. It&#39;s delicious! 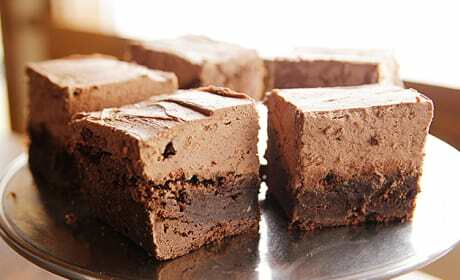 This mocha brownies recipe comes to us from The Pioneer Woman. It marks a delicious combination of sweet flavors for dessert. 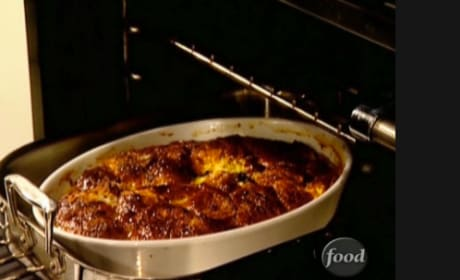 This croissant bread pudding recipe was introduced to us by the Barefoot Contessa. It makes for a delicious dessert. 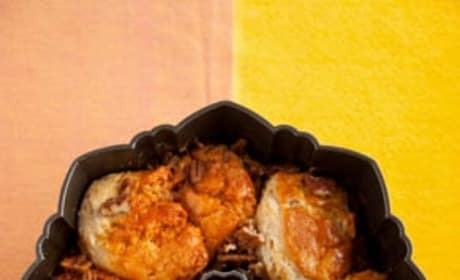 The Pioneer Woman Review: "Sweet Deliveries"